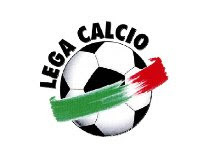 The Lega Calcio have confirmed the 2008/09 Serie A championship will commence on the weekend of 31 August 2008 and will end on 31 May 2009. The decision, along with the schedule for the Coppa Italia and SuperCoppa, was made today after a meeting of the Italian Football League officials and members in Milan. 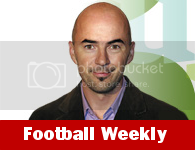 There will be three midweek rounds next season on 24 September, 29 October and 28 January, with three breaks for 2010 FIFA World Cup qualifiers on 7 September, 12 October and 29 March. The Christmas break will start after the last round of the year on 21 December and will last until 11 January, so there will be no matches on 28 December and 4 January. The Coppa Italia will resemble the format used in England, with 20 teams from Serie A, 22 from Serie B, 18 from Serie C1, 9 from Serie C2 and 9 from Serie D taking part. The competition will start on 9 August and end on 13 May, with one-legged matches until the quarter-final stages and the semi-finals over two legs. The final will be a single match and will be attended by the President of the Italian Republic, most probably at the Stadio Olimpico in Rome. The season's curtain raiser, the SuperCoppa Italia between Serie A champions Inter and Coppa Italia holders Roma, has been scheduled for 24 August. The pre-season match is set to be played at Milan's Stadio Giuseppe Meazza, though both clubs are looking at the possibility of playing the match abroad and maybe on another date. "We will see the interest from other countries and evaluate each of the bids before a final decision," said the Lega President Antonio Matarrese. 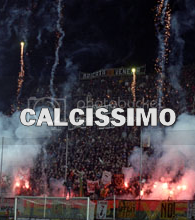 Finally, the new Serie B season will begin on the same weekend as the top-flight on 30 August. The full Second Division schedule is yet to be defined. Thanks. I'm looking forward to the new Serie A season! 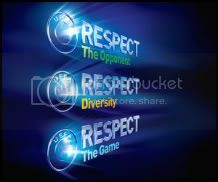 ^ Will post the date of the Serie A and Serie B fixture publication on this blog as soon as it is released by the Lega Calcio. i heard plan new season fixture on july 25 . this true? 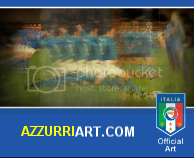 ^ The 2008-09 fixtures for Serie A and Serie B will be drawn up and released on Friday July 25.